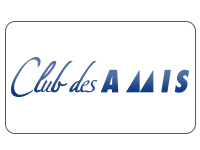 Inspired by the French word “AMIS” meaning “friends”, Club des AMIS® aspires to be both a committee of AMIS® (Anterior Minimally Invasive Surgery) users and a community of friends. 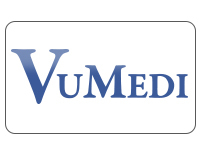 Club des AMIS® offers effective and continuous educational support and encourages you to share your expertise with that of the most experienced AMIS® surgeons in the world. The Club des AMIS® website has been developed as a valuable resource for surgeons who are performing AMIS® featuring the latest information of the best minimally invasive approach in the world today. 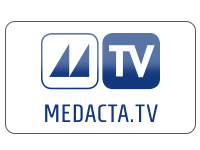 Medacta TV is a Medacta International channel that features our video broadcasts.